Featuring behind the scenes interviews with your favorite British artists, visits to filming locations and other British cultural pieces..and more! Part One: The Hobbit and More! Part Two: There and Back Again! 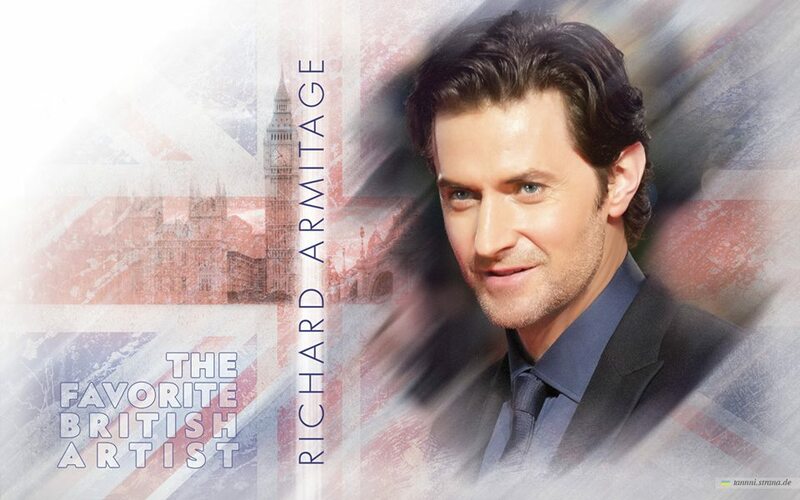 Part Three: Richard III and The Presentation of The Favorite British Artist of the Year Award! Backstage with The Anglophile visits Sherlock’s Favorite Eatery: Speedy’s Cafe! Loved this interview and videos! Thanks for sharing! this. Also, thee blog loads super quick for me onn Firefox.